The NORAD Santa tracker is now live! Using NORAD's map it is possible to track Santa's westward path as he travels around the world this Christmas. 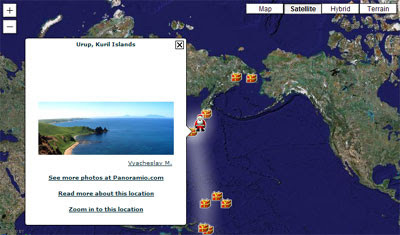 The map shows Santa's current position and a number of Christmas present markers show where Santa has already visited.